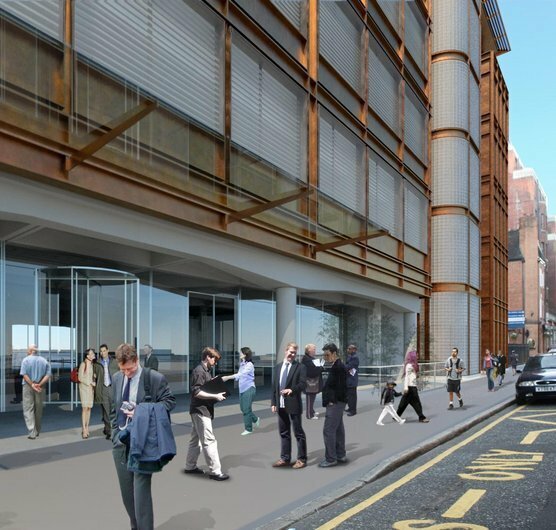 Demolition for the new £60m Cancer Centre at UCLH is nearing completion and work starts on site in earnest in August. With a programmed completion date of autumn 2011 the programme is tight for this complex building. Prefabrication will be used extensively to allow the work to progress smoothly on this tight inner city site. The Cancer Centre will be the first of its kind in the UK to deliver day treatment on a tumour specific basis and is modelled on successful approaches pioneered in the USA.